Hospital appointment, cortisol test and xrays of feet and hands, done! 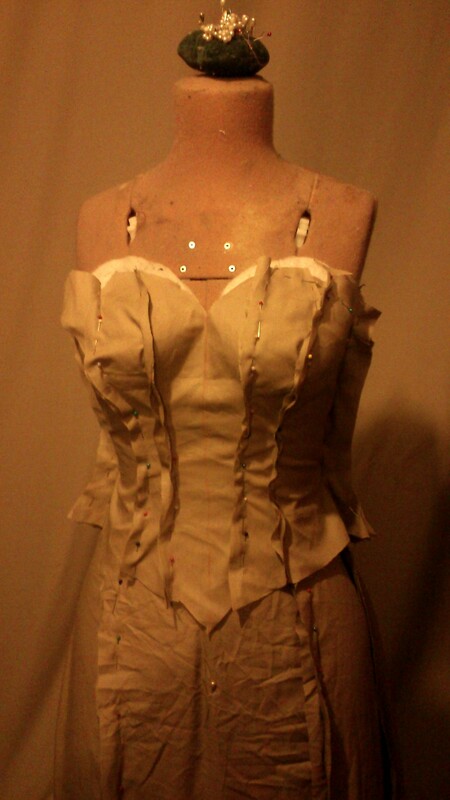 So I also went to Spotlight, got more lining for dress two. 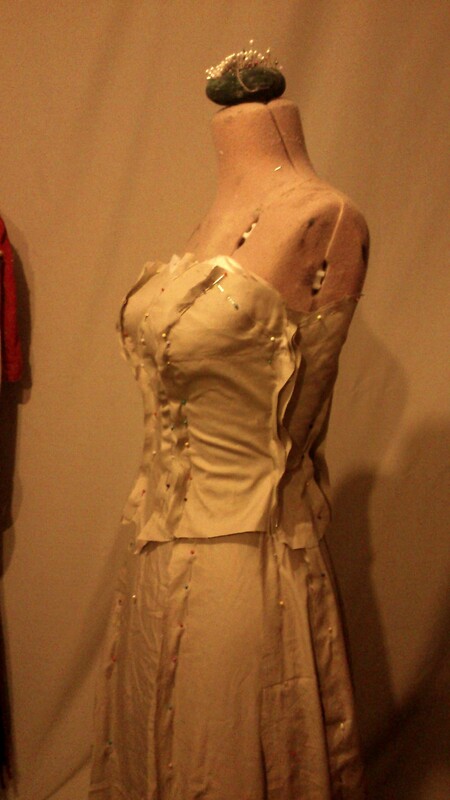 Got thread for dress shell, dress lining and sewing sequins. 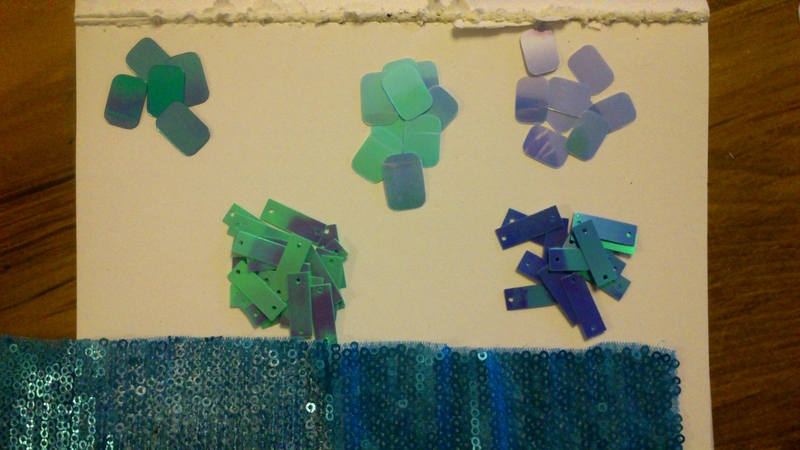 Got sequins to test dye and also glitter in two shades of pearl. To match the two shades of interference powders I’ll be using 🙂 Oh, next step. Transfer all my resolene to a clean container with a lid as I have no idea where the lid actually is. So, to the sequins, then to bed. Author m d bPosted on 2014-11-14 2017-04-16 Categories life with disability/illness, projects: media recreations, UncategorizedTags elsa, elsa cosplay, elsa costume, elsa gown, elsa sequins, elsa shirt, frozen cosplay, frozen costumeLeave a comment on Busy day! Top; Athena Bead cornflower blue, cornflower blue Josey Rose sequin film, aqua green Athena Bead, ditto overdyed with iDye poly Turquoise. 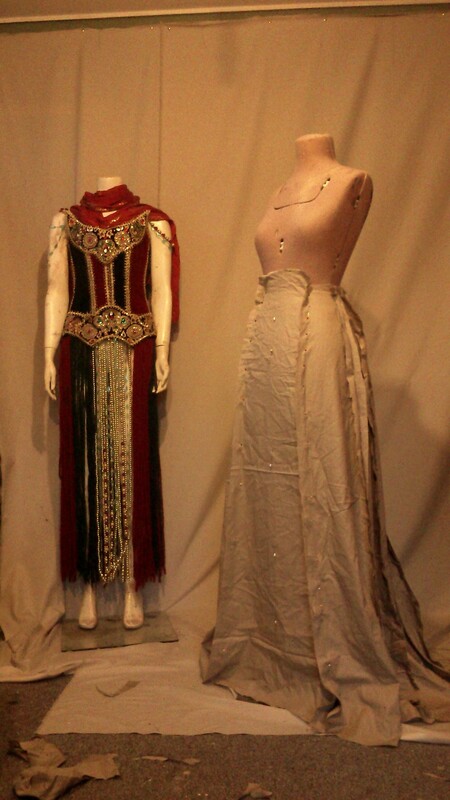 Middle; Sullivan’s (29032- 9mm cup ivory with coating) dyed ditto, Maria George clear with coating 20mm sequin dyed ditto. Bottom; Sullivan’s cup undyed, Maria George undyed, Elizabeth Craft shimmer sheet (iris) ditto Turquoise. 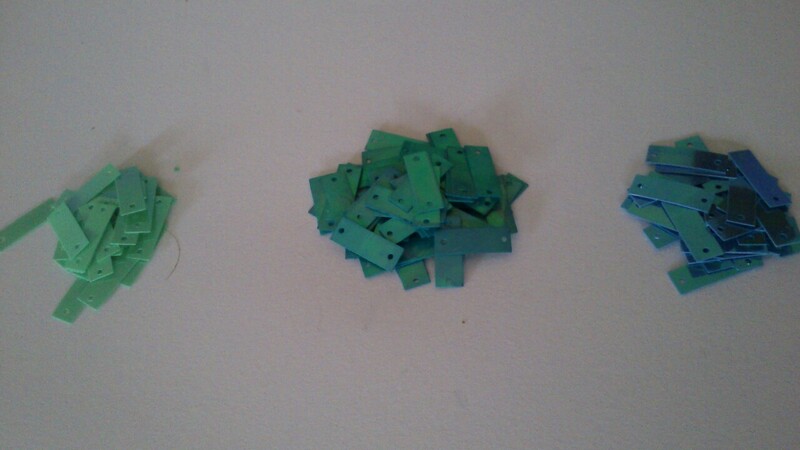 Turquoise 3mm matte sequin mesh. 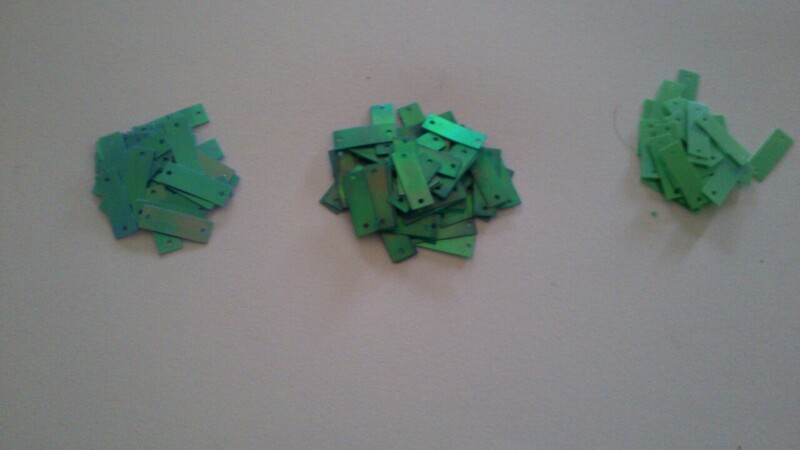 So I now just need to decide between film or ready cut sequins. 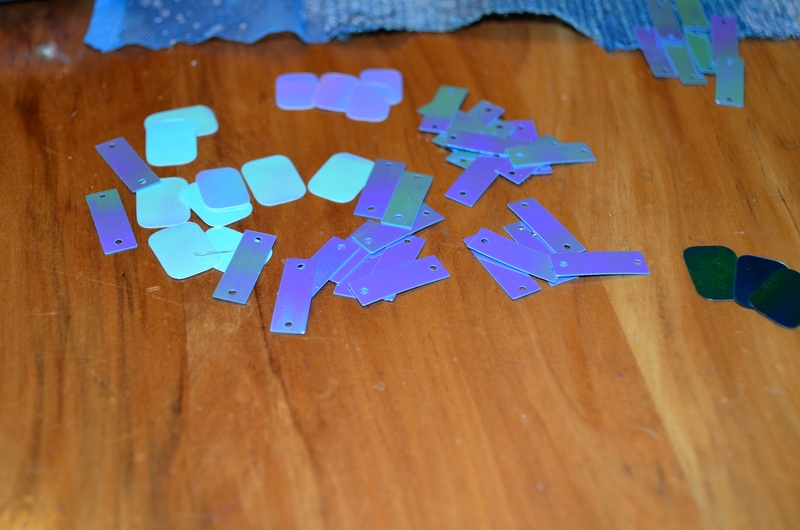 But over all I now most recommend solid pet/pvc sequins cut or uncut in white/ivory/clear and dye them to colour. It’s paler than anything easily available and so easy to get your materials stockpiled! Author m d bPosted on 2014-11-08 2017-04-16 Categories projects: media recreations, UncategorizedTags elsa, elsa cosplay, elsa costume, elsa gown, elsa sequins, elsa shirt, frozen cosplay, frozen costumeLeave a comment on Elsa pattern base! How the same light but different angles affect the colour. The differences and similarities are more and less pronounced depending on the light type as well. This was overcast and the whole lot tended towards green. With eco bulbs they tend to show the base colour mare than the duo tone coating. I’ll need to tint a few more of the paler ones a touch darker so i can have a more gradual change. Will follow this pattern of overlay though, and then overlap from top to bust point as well. I do need to stabilise the net, i was going to omit the extra net layer but i think for ease of embroidery i’ll want some. So i’ll get some wash away stabiliser. 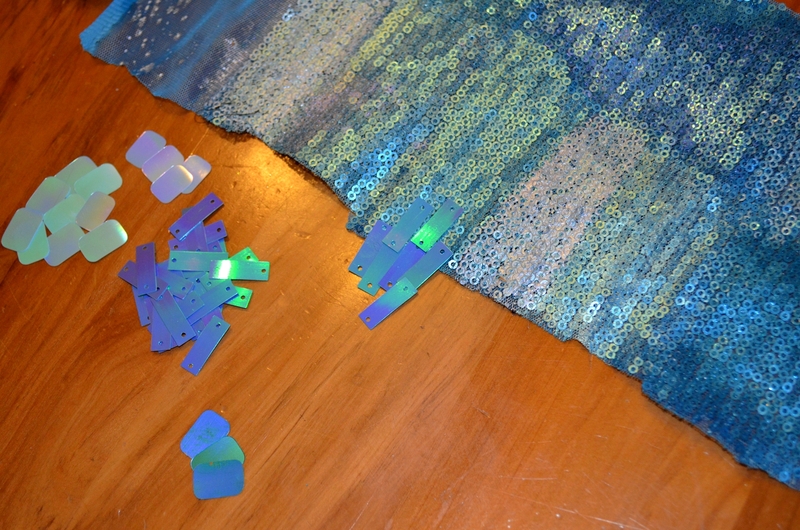 Meanwhile i get to make this sequin and net bodice layer lie as flat and stable as possible. So i undid a fair bit from this week. Sigh. I managed to snaggle some Madonna blue Dylon. They have the tiny pots again! Well not as pots but as sachets. So like the old silver top with colour sun packs, not the cold water dyes. Technically this is the right warm tinted blue for the Elsa cape. I had a rummage in my pile of stashes and I will have to switch out the fabric, I got some dye on a spot but it was a layered spot…. so…. meh. And I got some RIT colour remover to knock out the salmon of my viscose satin (used also for my Mina drapery lining) so I can tint that up to line the skirt and bodice. I almost bought some large circular sequins to cut up but decided I may just wind up buying some already cut. 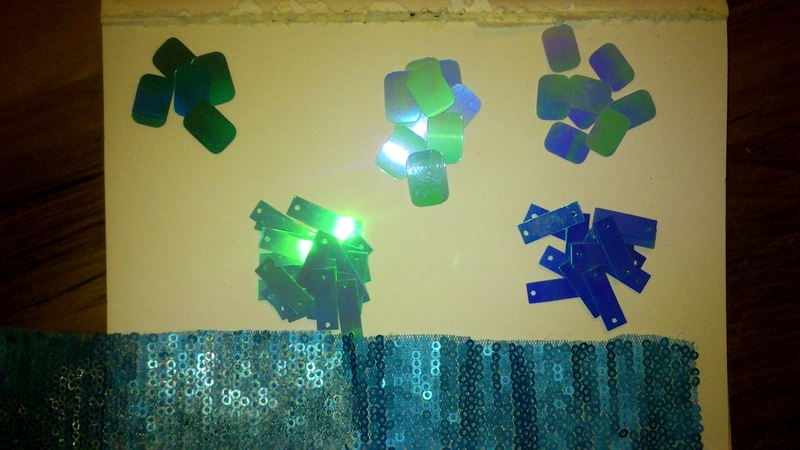 I do wish I could get bigger shapes or that the sequin film I have was more durable but ah well. There are places to get wholesale bulk amounts but I’d need to really make sure about shapes and colours. Also I grabbed some idye for my silk. My marroon silk should definitely dye, it has grippy but not waxy finish so should absorb the dye well. Looks like my local hardware store sells aerosil! But it’s labeled as glue powder so I need to check it out online, because hooray if it is just aerosil! 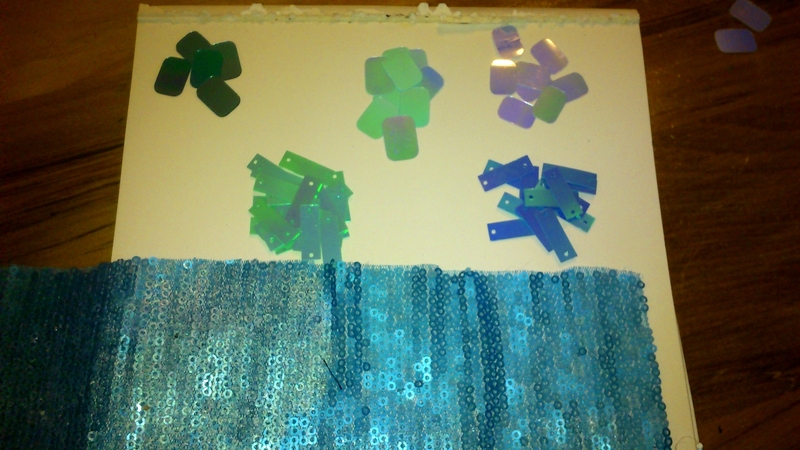 Top: Shimmer Sheetz turquoise, Shimmer Sheets iris blue, Josey Rose cornflower blue sequin film. Middle: Athena aqua green, Athena cornflower blue? 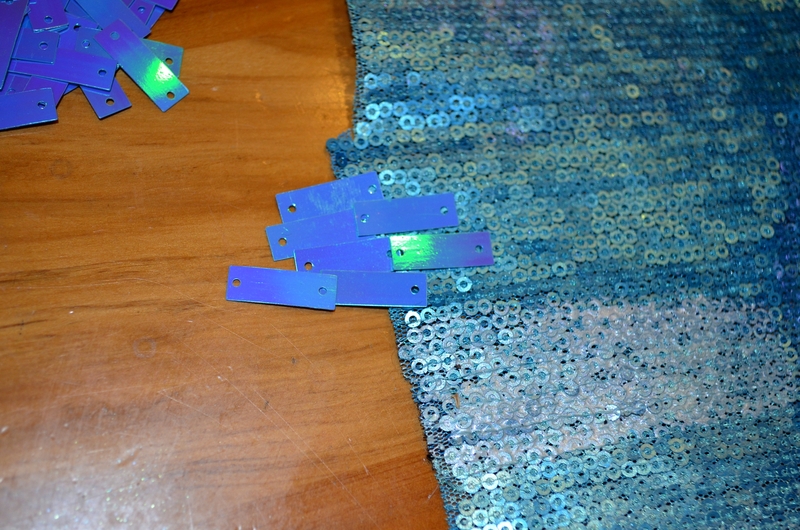 Bottom: turquoise 3mm sequin fabric. With duo blue/green on left, plain on right. So I appear to have gotten the cornflower blue by accident the first time. But this is good! Now I have a proper full comparisson for anyone wanting to mix known and tested colours. It’s interesting to compare the hues of these similarly named products as they really are all very different! I think I may wind up using the Shimmer Sheets and sequin film for my own gown. The Athena cornflower blue however really is great as a match to the Disney doll colours- even if the name suggests a warmer blue than it is. They are significantly darker than the Shimmer Sheets or film. 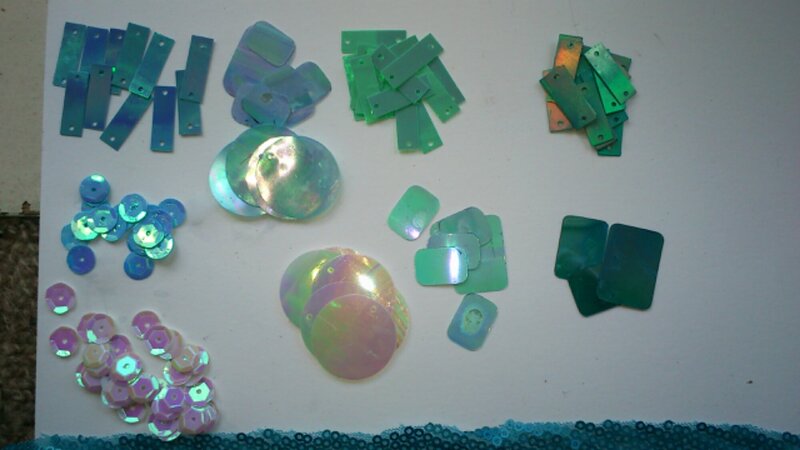 The Aqua green is very green indeed with very little of the purple interference. But it may be possible to dye these so I will sacrifice some to iDye poly to see 🙂 But yes, pretty sure I want to cut my own just need to get the shape into a file. It really will be halfway between the pre-cut and scanner pre-set shapes. Author m d bPosted on 2014-07-13 2017-04-16 Categories projects: media recreations, UncategorizedTags elsa, elsa cosplay, elsa costume, elsa sequins, frozen cosplay, frozen costumeLeave a comment on ELSA SEQUIN UPDATE, WHOOPS! 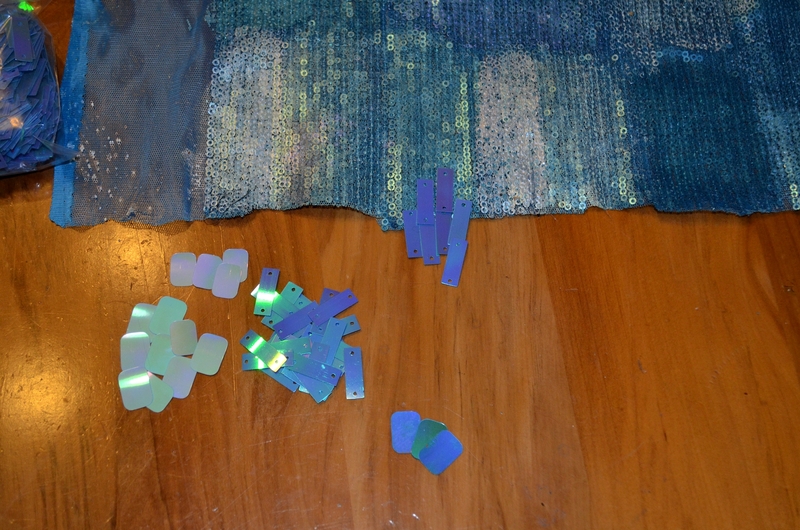 Small problem with trying to get photos, the sequins flash green mostly when vertical, when flat they look really purple. 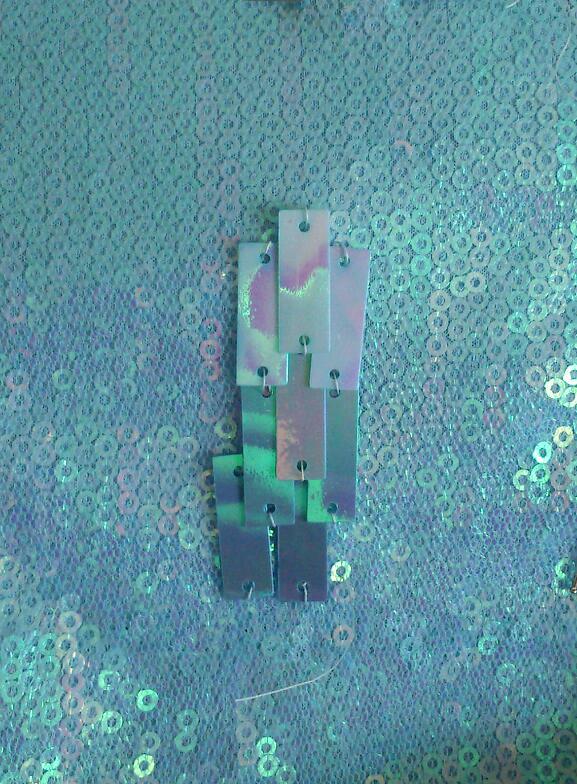 But in scale they are a nice match to the sequined fabric and do indeed blend in between the other sequins. 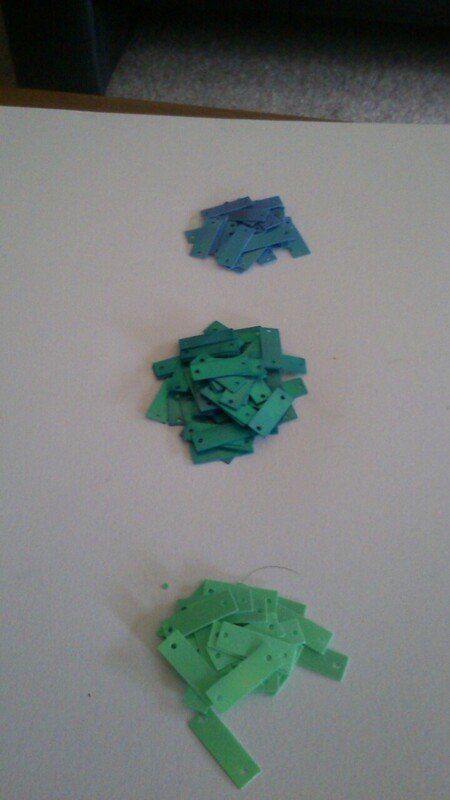 So these are the Athena “green aqua” cornflower blue which I think are slightly deeper tone than the cornflower blue– the base plastic is pale blue but the colours that flash are green and lilac. Really recommended for lower torso then blend up over the bust with paler sequins.